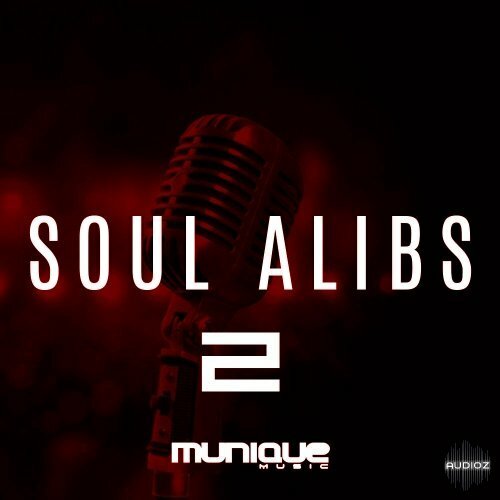 Munique Music Soul ALib 2 WAV has been exclusively released on AudioZ by Fantastic who chose to ask not to post mirrors. Did they misspell "adlib" as "alib"? And did they autotune the living #%"¤ out of that poor girl?